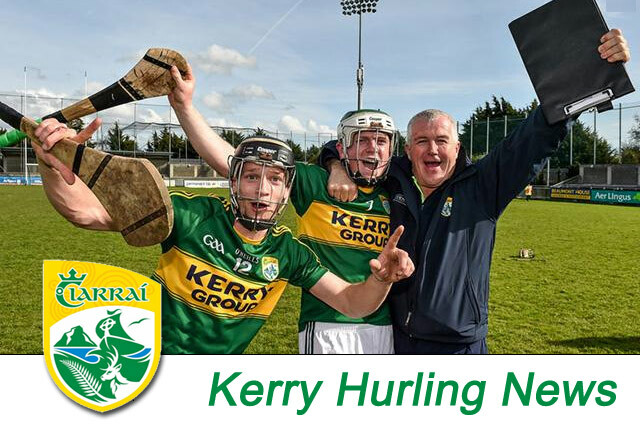 The long awaited 2017 Garvey’s SuperValu Kerry Senior Hurling Championship semi-finals will go ahead on this Sunday, 24th September at Austin Stack Park. St. Brendan’s will play Lixnaw at 2.00p.m. This will be followed by Kilmoyley versus Ballyduff at 3.45p.m. (Replays in the event of a draw on Saturday, 30th Sept.). The final is scheduled for Sunday, 8th October.